Solariant has completed and financed 5 utility scale projects in Japan and is currently developing and sourcing financing for an additional $1.0 billion of renewable energy projects. Solariant identified and secured the project site through a land purchase/lease option agreement, obtained METI certification and utility interconnection approval. Solariant subsequently assembled a team comprised of an engineering firm, construction company, land development company, consultants, and O&M contractors. Working closely with the permitting agency of the local governments and engineering consultants, Solariant then obtained the necessary land development and construction permits to proceed with the construction. The project broke ground in April of 2016 and closed financing shortly after. 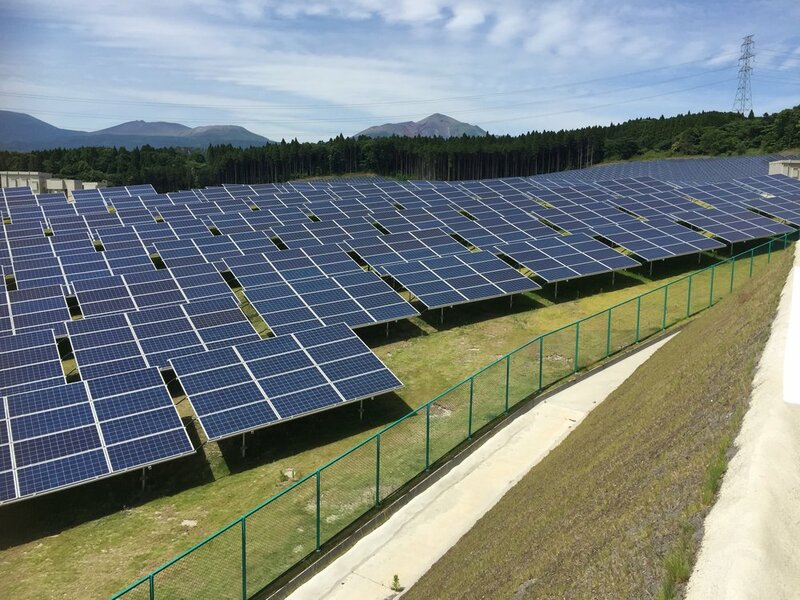 Solariant co-developed a 41.3MW solar project in Shimane Prefecture with a local developer. Solariant (1) obtained site control over a golf course through a land purchase option contract with the landowner; (2) negotiated with the utility for optimal interconnection strategy and routes; (3) assembled an engineering team for civil, mechanical and solar engineering; (4) negotiated EPC contract; (5) provided public hearings to address resident concerns; and (6) analyzed and determined the optimal plant design to maximize the output and profitability. The project was transferred to a local partner at shovel ready status for a sizable development compensation. 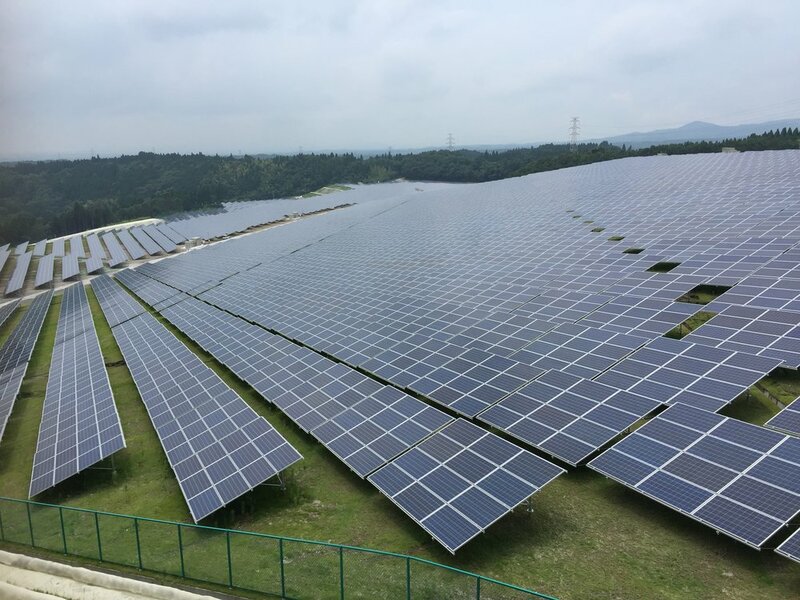 Solariant successfully developed three other green field utility scale solar projects throughout Japan over a three year period. The projects are located in Kumamoto, Kagoshima, and Nagasaki Prefectures. Solariant managed each project from initial site selection to development and financing. Located in the Aichi Prefecture of Japan, the Tahara City Biomass Plant will occupy an approximately 5 hectare space near a port. This project is being developed under the Japanese FiT program and will produce 50 MWp of capacity. The project has already received METI and utility interconnection approvals. Located in the Ibaraki Prefecture of Japan, the Kamisu City Biomass Plant will be located on 40,000 m2 of land. The proposed fuel source will be wood pellets and palm kernel shells (PKS). This project is being developed under the Japanese FiT program and will produce 50 MWp of capacity. The project has already received METI and utility interconnection approvals. Lumino Capital, a wholly-owned subsidiary of Solariant, is actively developing dedicated biomass plantations and pellet mills in the Philippines and Vietnam. These sites will be a source of fuel for the biomass power plant projects under development in Japan. Agreements in Principal have been executed for two plantation sites in the Philippines totaling 20,000 hectares. Lumino expects each site to produce at least 200,000 metric tons of sustainable wood pellets each year.